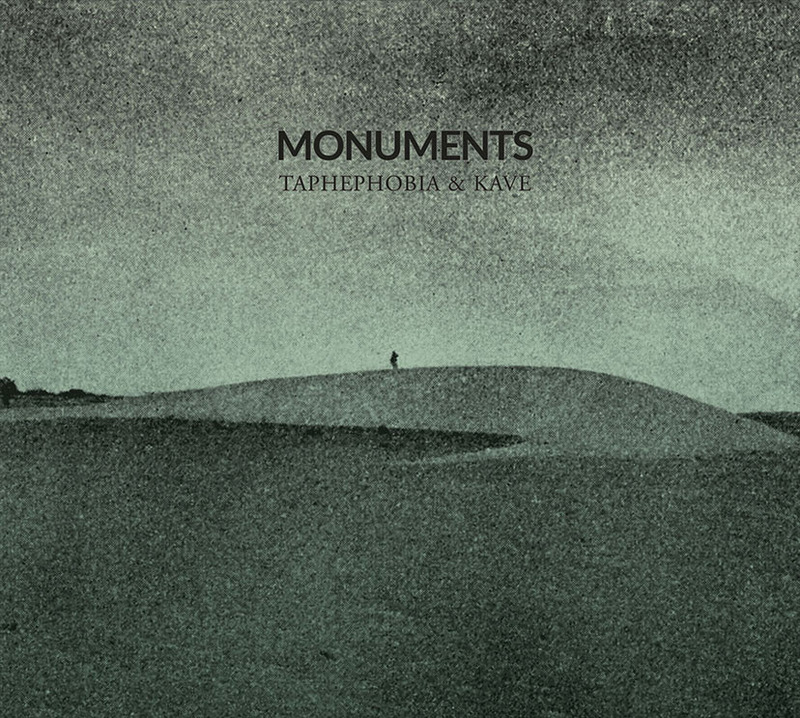 Cyclic Law new releases – Taphephobia, Taphephobia & Kave, DØDSMASKIN – Chain D.L.K. 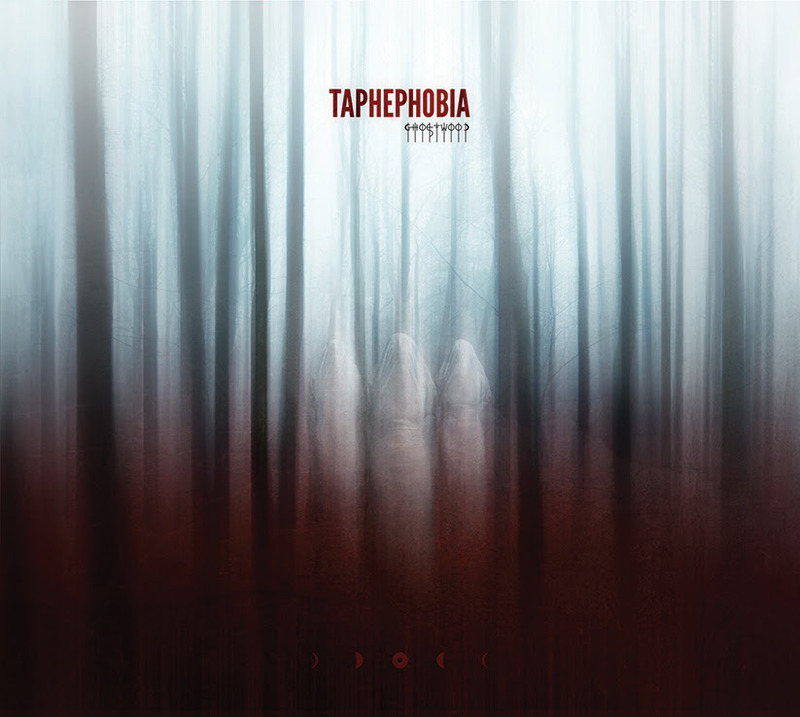 New deeply introspective album by Norway’s Taphephobia. Opting for a slightly cleaner sonic palette than previous releases using less processed sounds and a more natural sounding approach to his guitar work, Ketil Soraker pushes what is now considered as Taphephobia’s signature sound. In the vein of his previous Cyclic Law release “Escape From The Mundane Self”, we are submerged in a skillful combination of lush ambient guitar passages, sonic abstractions and processed flute. “Ghostwood” is a most personal hymn to experiencing the solace of the northern forest. Artwork by NIHIL. We’re glad to welcome Norwegian Industrialists DØDSMASKIN to the Cyclic Law roster. “Ingenting” was first finalised in June 2015 and shrouded in almost complete secrecy. Being their original debut it somehow never had a proper release, untill now. 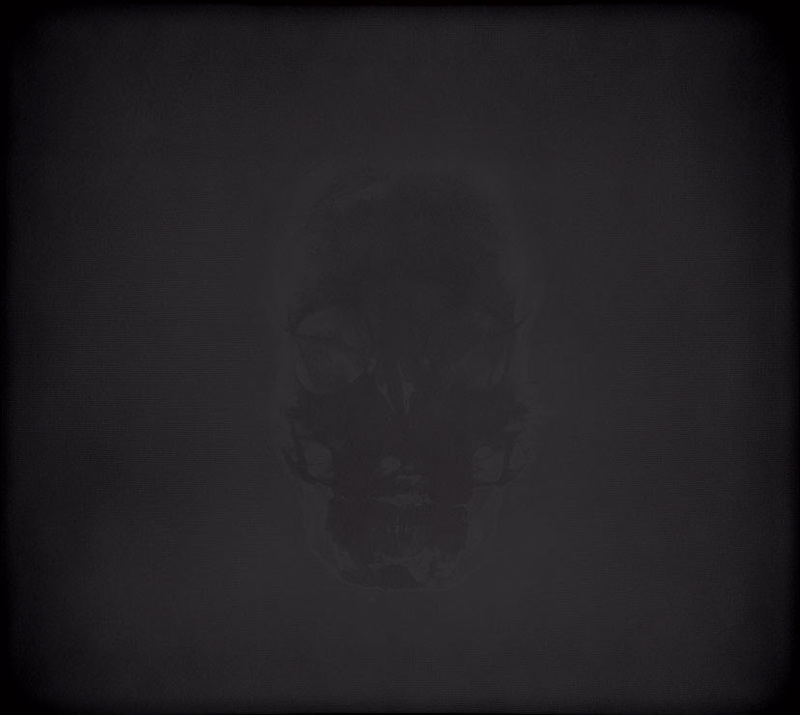 When contemplating a human face through the eyes of an x-ray machine, the void it projects back can be unsettling. This cranial frame, stripped of life; a reminder of the finite frontiers that constrain our transitory institutions, and the nothingness that precedes and succeeds them. However, while we occupy this bodily state, nothingness is detached neither from comprehension nor experience. Rather, it is interacting; mirrored in the human inclination to manifest its imprint time and time again through a continuous spiral of intellectual and material destruction. And its catalyst is also a testament to its paradox: the human impulse to escape it by any means necessary. 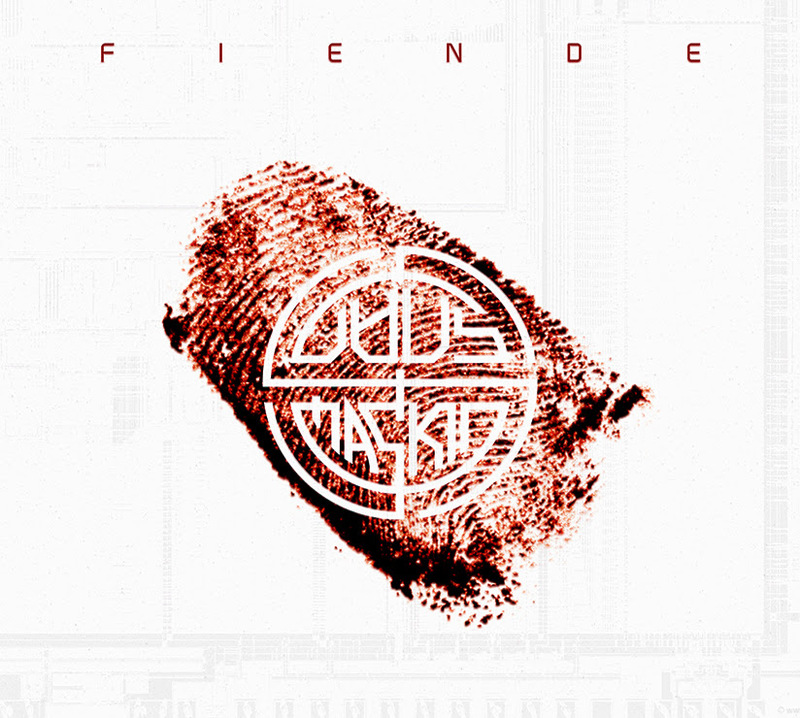 “Ingenting” is a well balanced introduction to the core elements of the Dødsmaskin’s sound where extreme measures were used in order to capture the right physics sonically, such as having a 1000-ton freight train powering over recording devices, the process was an intense undertaking and the resulting harsh sonic textural walls that collide with more atmospheric passages are some of the most unique we’ve heard. Mastered at Black Knoll Studio by Rafael Anton Irisarri.